Scotland’s sheep have been kept busy as part of British Wool Week. It kicked off last week and concludes today, Monday, 22 October. 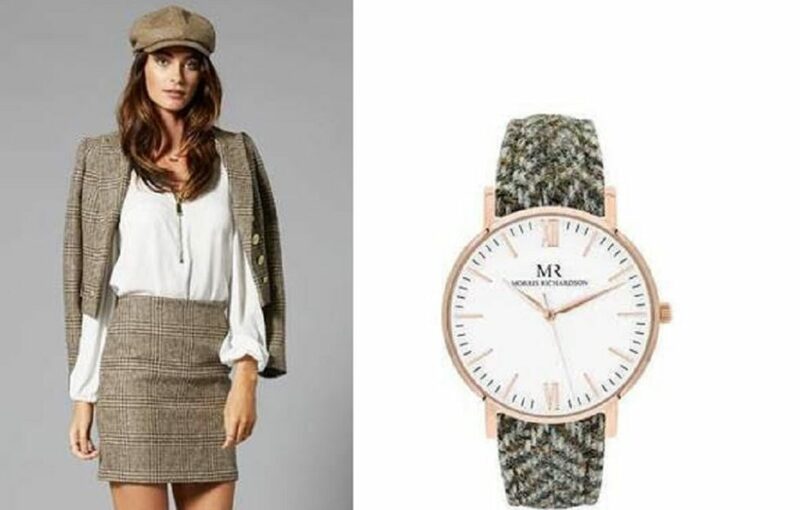 As part of the event, fashion label Holland Cooper and watch firm Morris Richardson provided a modern-day twist on tweed, which compliment one another’s pieces perfectly. 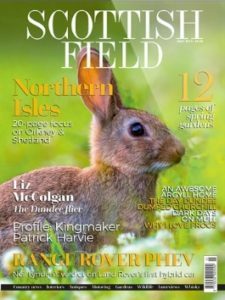 Holland Cooper are one of the leading buyers of Scottish wool and tweed in the UK, and work with a variety of traditional wool mills around the country, their collection of tweed capes, blazers, jackets and skirts are the ideal balance of traditional country fashion with a mainstream edge. 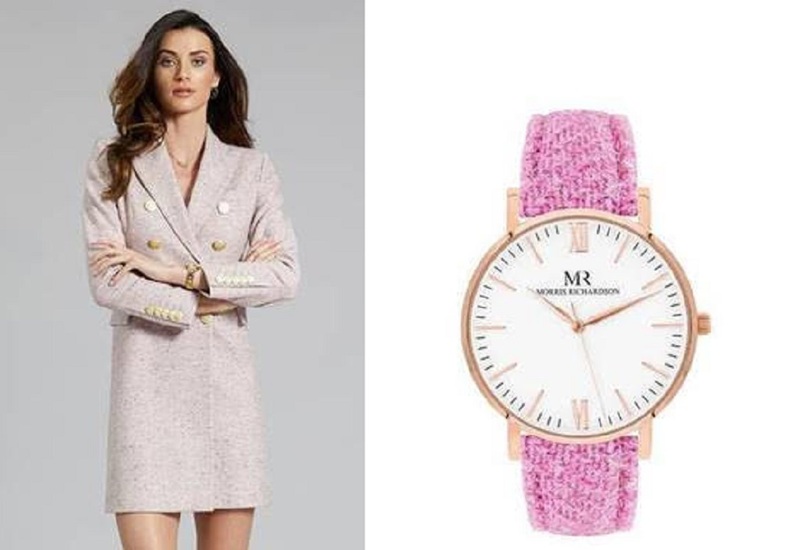 Morris Richardson’s partnership with Harris Tweed means they offer something a bit different to what’s currently on the market and have developed a distinctive collection of watches with interchangeable straps available in a playful colour palette. Morris Richardson captures the heart of heritage by combining influences from the British countryside with the exquisite craftsmanship of Scottish artisan weavers. Their handmade genuine Harris Tweed straps are available in eye-catching colourways and patterns unique to that cut, allowing its wearer to create the perfect accessory to accentuate their own individuality. Their impressive selection of interchangeable straps have a quick release mechanism which, not only means you can change the strap in seconds, but also style the watch to match your outfit. Practicality is key and Morris Richardson watches are designed for comfort as well as for style, with each Harris Tweed strap cushioned by soft beige leather – proving they’re not just a pretty face. Co-founders Andrew and Tom Morris Richardson said: ‘Harris Tweed is known by many as the “Champagne” of fabrics and at Morris Richardson we have always been passionate to work with Harris Tweed, being an important part of Scottish heritage and uniquely, still today, being hand made in the Isle of Harris. 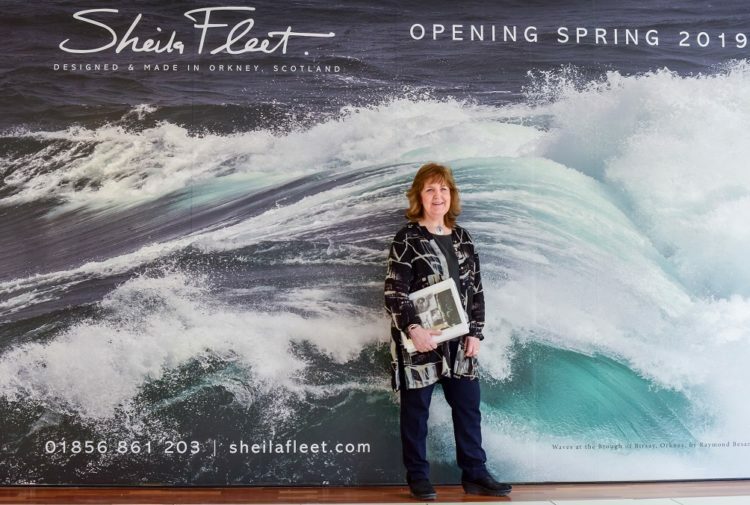 ‘It has been an absolute pleasure working alongside the Harris Tweed Authority who are custodians of a material with such rich history and heritage. Holland Cooper is proud to maintain British made excellence by sourcing all their tweed fabrics in the UK and individually hand cutting and making all of their tweed garments in the UK. Through clever designs and techniques such as adding cashmere to tweed to feminise it, the traditional fabric has been brought into the 21st century and is no longer just worn by the country set. As a champion of British manufacturing, and the UK’s leading buyer of British wool, Holland Cooper last year bought 80,000 metres of Scottish wool and tweed – that’s one hundred times the height of the world’s tallest building – the Burj Khalifa. 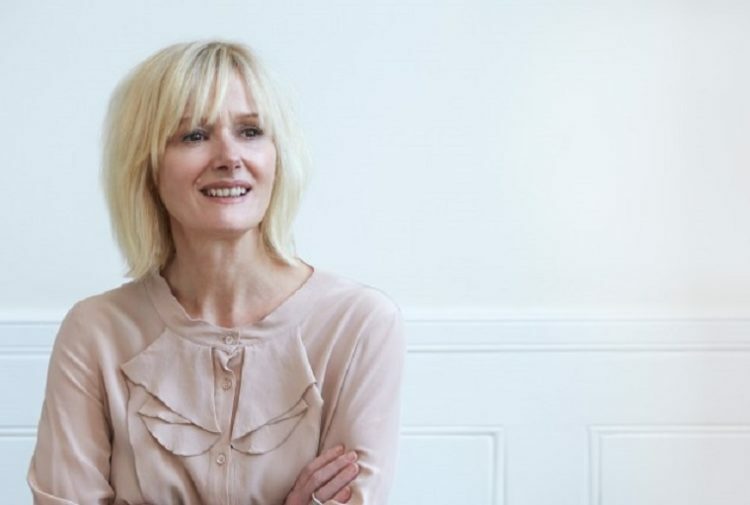 Nadia Cunningham, franchisee of Holland Cooper Edinburgh, said: ‘It’s fantastic to work with a brand who is at the forefront of buying British, using local wool mills and creating such brilliant items from our iconic Scottish wool. Another supporter of British Wool Week is Oliver Brown, the home to classic British menswear and the country’s oldest independent top hat specialist. 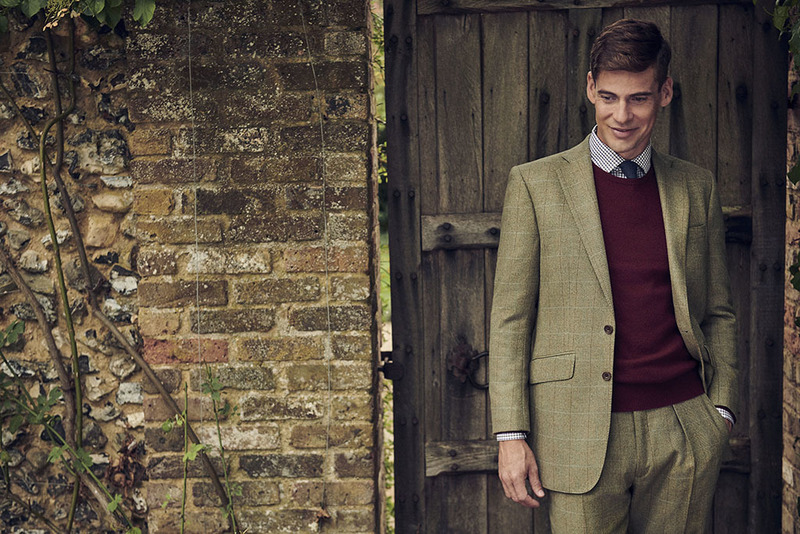 This season, Oliver Brown have announced the launch of their new autumn-winer 18/19 Tweed Library and Knitwear Edit. Oliver Browns have a vast selection of products which are made from 100% wool, available in an array of classic and contemporary shades, and are made in Hawick. Products include knitwear, jackets, gilets, trousers, overcoats and so much more. Their new carefully-curated tweed collections are inspired by the wonderfully rich colours of the Scottish countryside and named after the rivers that nourish the Caledonian wildlife. Whether stalking through the heather or strolling through a park in town, these essential tweeds are sure to impress.